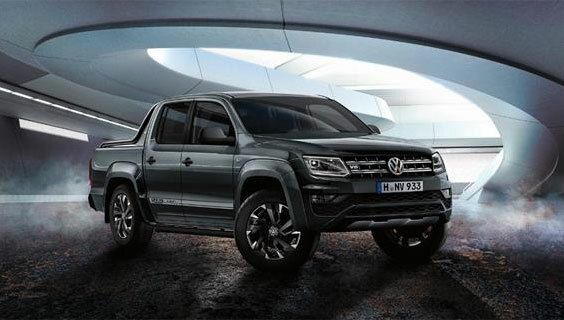 The Volkswagen Amarok (meaning ‘gigantic wolf’ in Inuit mythology) is set to become available in a special edition model that is colloquially known as a ‘Wolf in wolf’s clothing’. 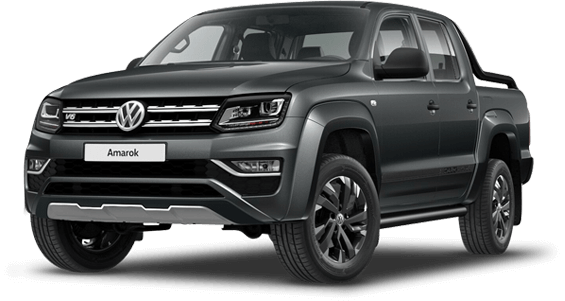 New Zealand will soon be drip-fed by just 40 Amarok V6 Dark Label models. 100% factory designed and produced. Don’t miss out on the opportunity to see this limited edition model in the flesh. Register your interest today, before they all tear off into the wild. 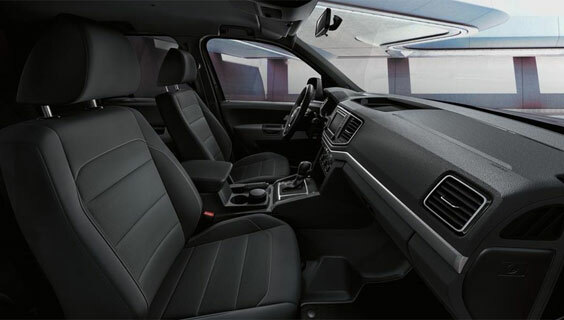 The Amarok V6 Dark Label growls from under the bonnet, with the 3.0L V6 165kW/ 550Nm power plant, which offers an additional 15kW on over-boost. It also comes with black matte styling bar and nerf bar, and 18′ Rawson black alloy wheels with black wheel arches. Subtle yet exclusive branding is also evident with Dark Label stickers on the rear doors.